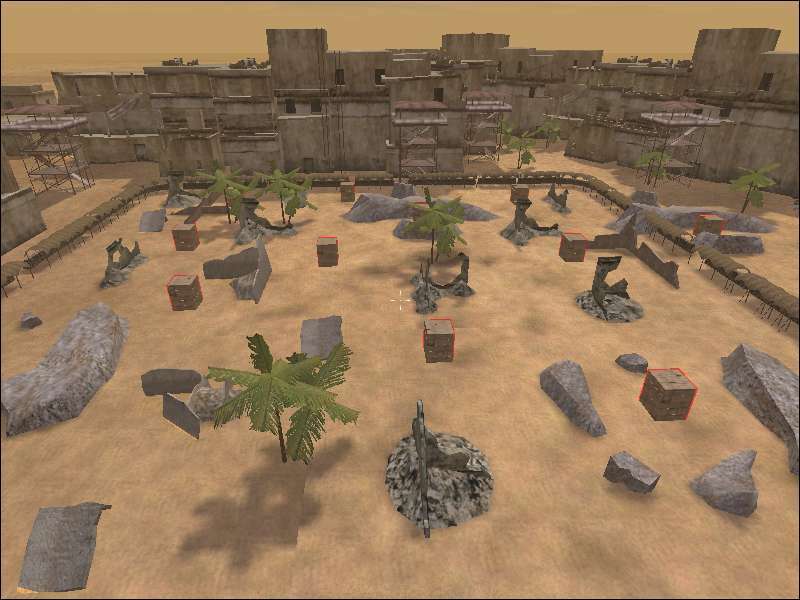 Description: THIS MAP IS ENCLOSED WITH THE LONG CORRIDOR BUILDING PIECES. A DUAL COLLABORATION BETWEEN TSCHIHAD AND jabo1*SFH*. DEFINATELY WOULD BE SUITABLY FOR 30 PLAYERS. HAVE FUN!